Jason Nadaf is Founder and CEO of Sure Done, a one stop shop that allows vendors to sell across today’s biggest marketplaces. So you can list your products on eBay, Amazon, and your eCommerce Storefront in 1-click, then manage your eBay, Amazon and eCommerce storefronts out of one platform, with bulk listing, inventory management, centralized orders and fulfillment. In other words, think of Sure Done as the world’s first webstore builder. 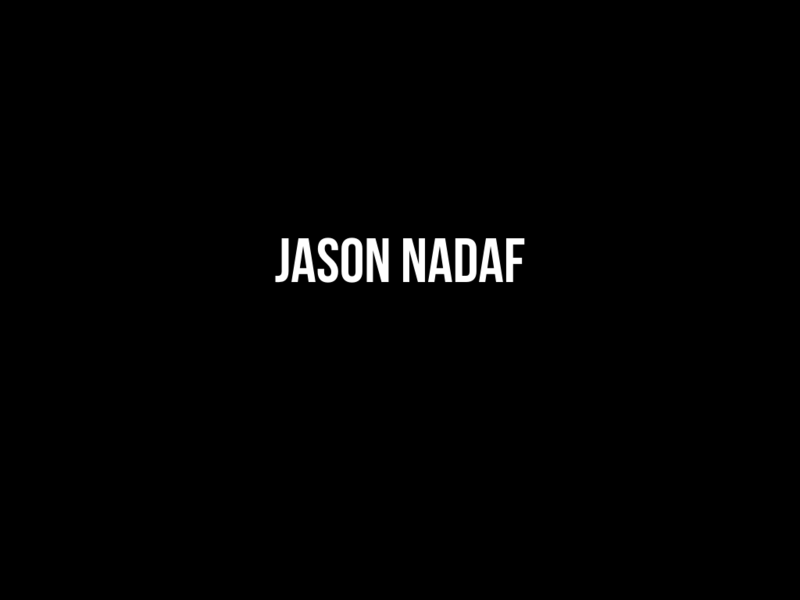 Fun facts: Nadaf was also the company’s first developer. In fact, he had to teach himself how to code in order to launch Sure Done in the first place. And while there wasn’t an accelerator in NYC who would accept him, for the record, his last funding round ($1 M) was oversubscribed. It’s a good story and you can read all about it here.